The line started forming at 2 am. 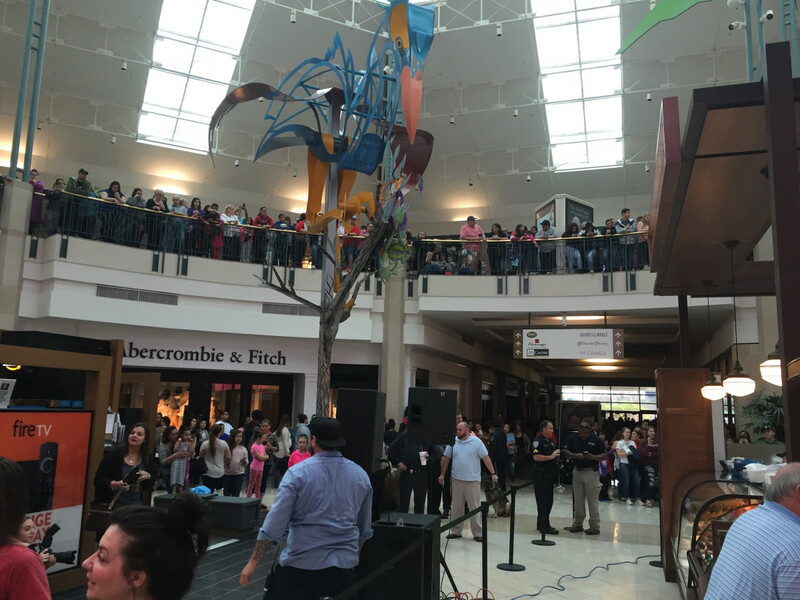 By 8 am, hundreds of people snaked through The Woodlands Mall: all of them eager to get a taste of the newly opened Carlo’s Bakery kiosk and to meet Buddy Valastro, better known as the Cake Boss for his staring role in the TLC reality series. 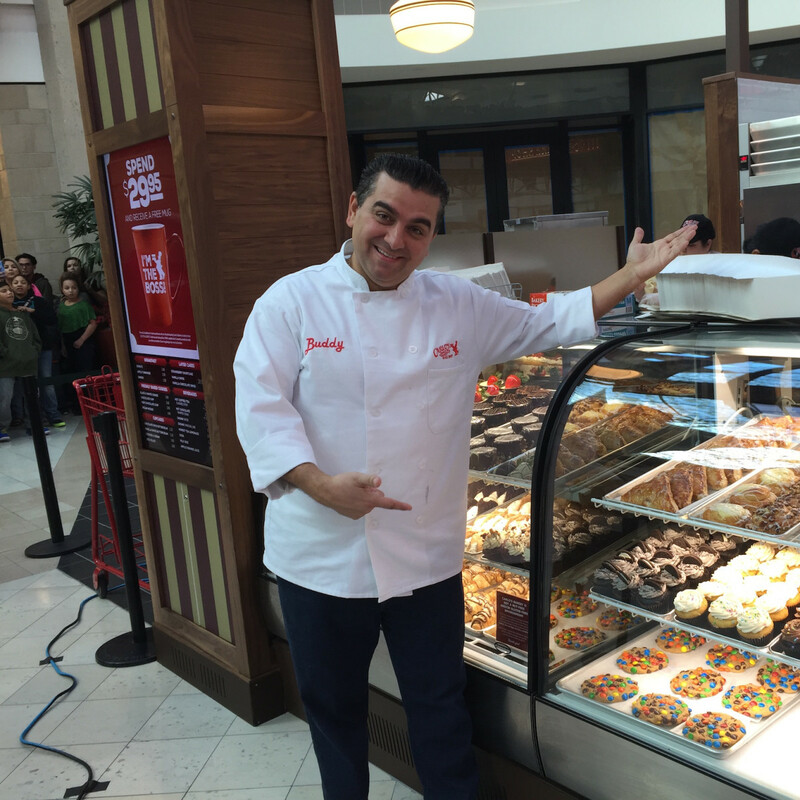 Announced earlier this month when Valastro’s brother-in-law, Carlo’s head baker Joe Faugno, came to Houston to present a cake at Taste of the NFL, the Carlo’s kiosk serves a “greatest hits” mix of pastries, including cookies, cannoli, and the signature lobster tail, a flaky puffed pastry filled with French cream and a touch of Bailey’s Irish Cream. 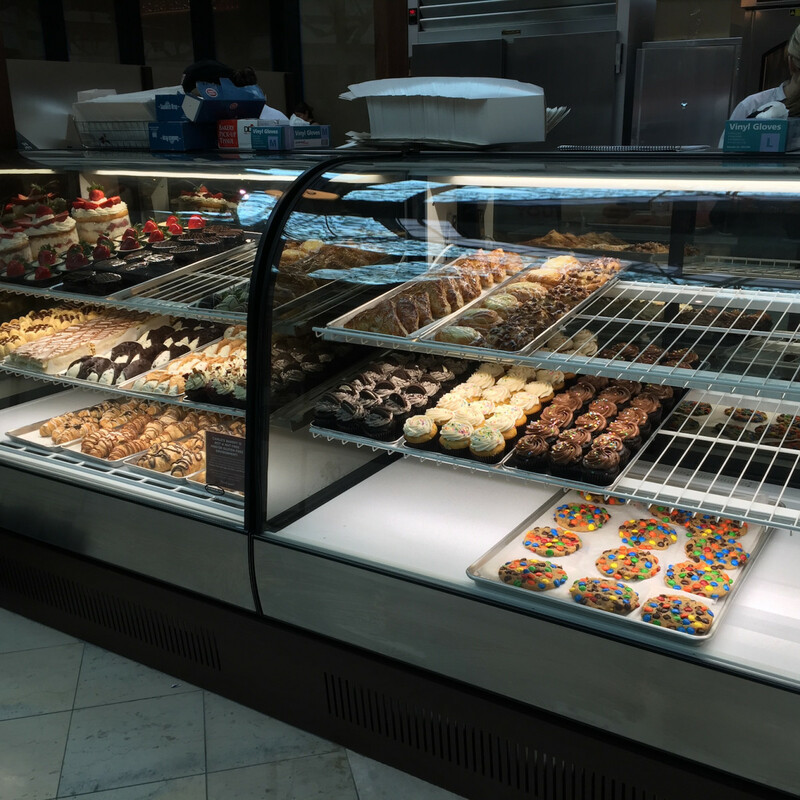 Carlo’s already has both a full-service bakery and a kiosk in the Dallas-area. 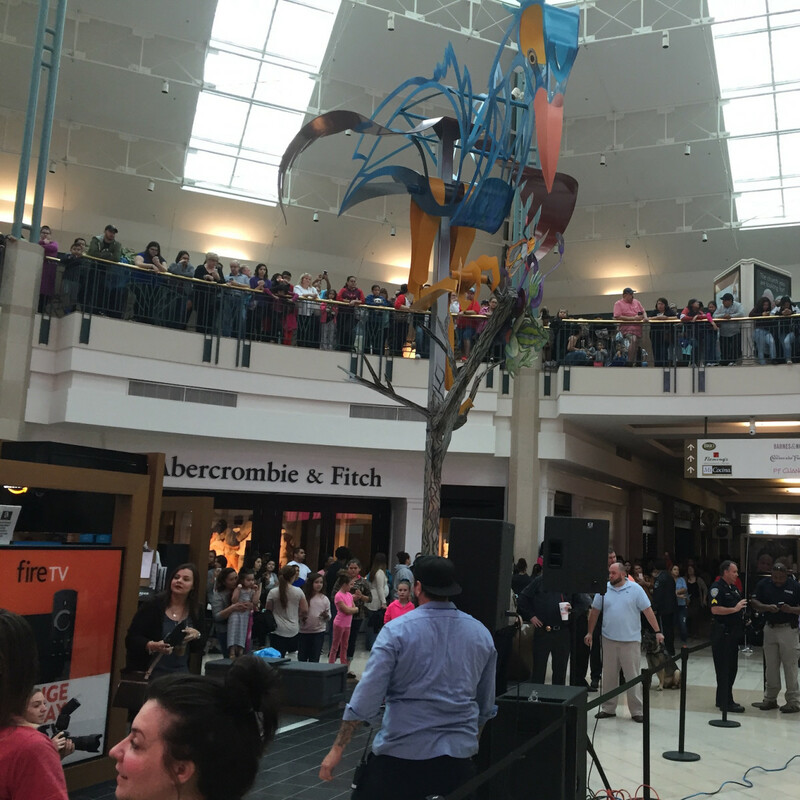 Valastro tells CultureMap that the success of those operations inspired him to search for additional opportunities in Texas. 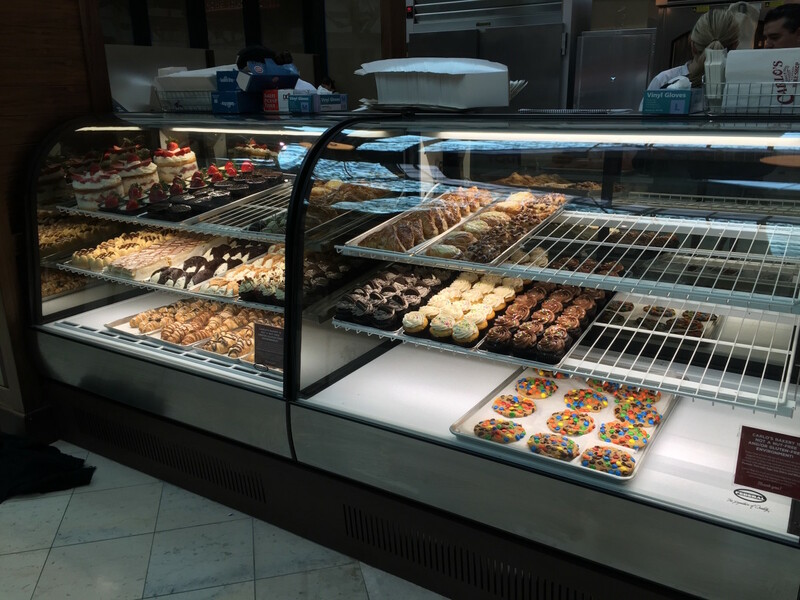 Baking in the Houston area can be a challenge, but Valastro says they mitigate those concerns by preparing the raw ingredients in New Jersey. 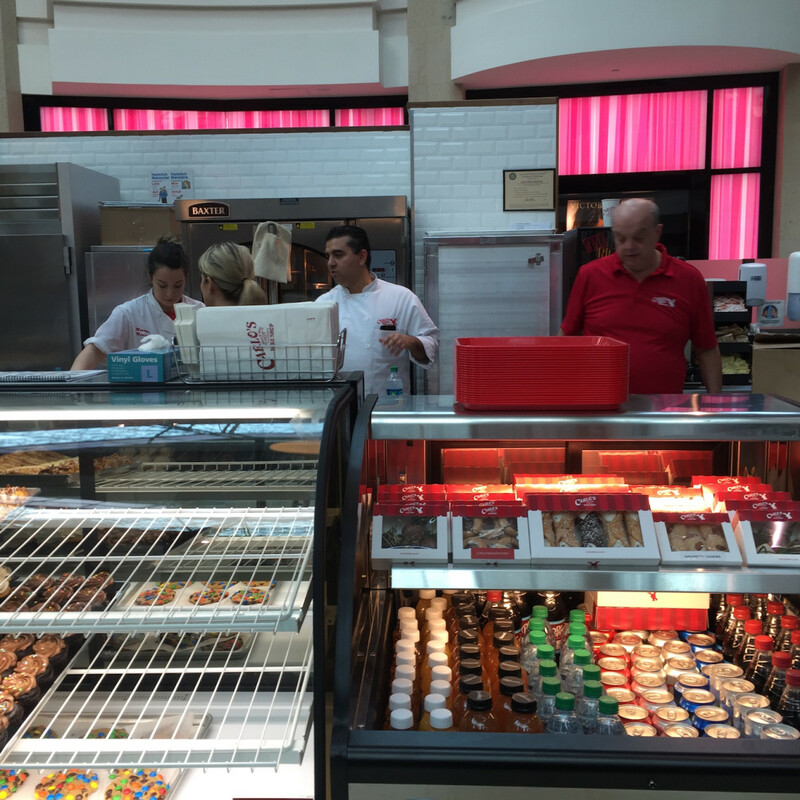 Everything is baked fresh at the kiosk, and Valastro supervised final touches ahead of Saturday morning’s opening at 8:30 am. 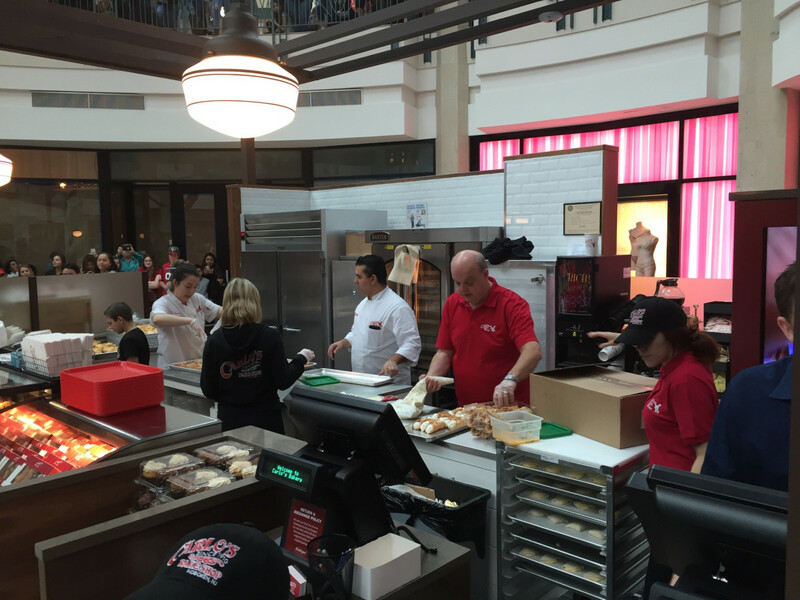 Speaking of the lobster tail, Valastro didn’t hesitate to name the pastry as his favorite item Carlo's serves. 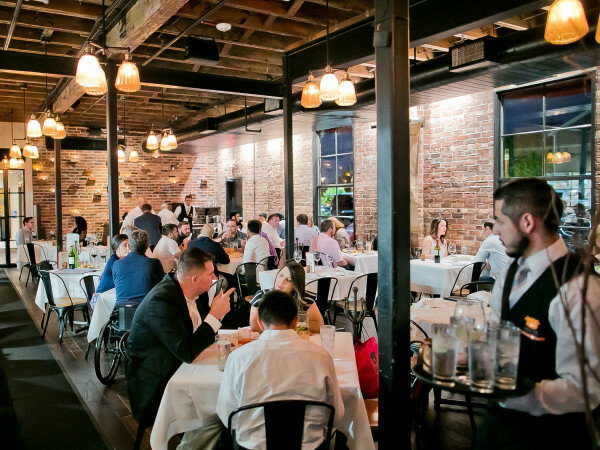 “That’s my, 'if I’m going to the electric chair what would be the last dessert you’d ever'? It would be one of those,’ he says. 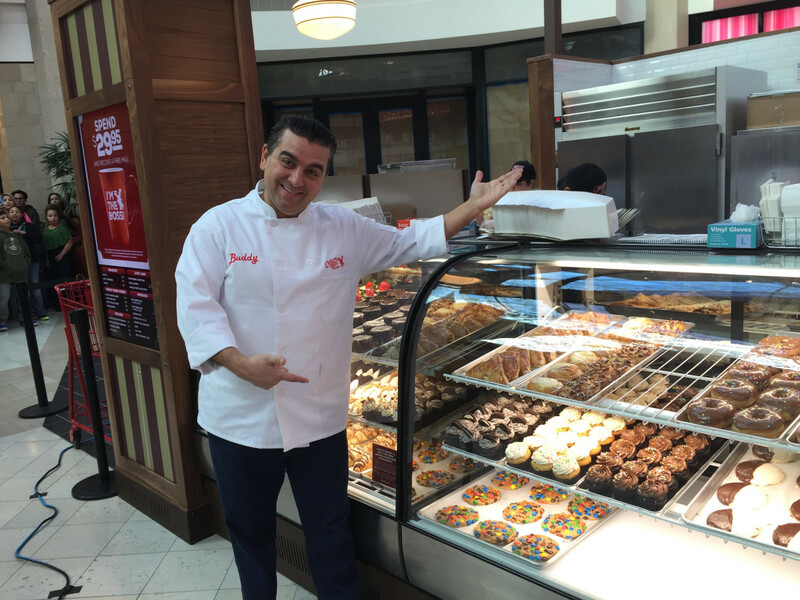 Of course, Valastro is no stranger to Houston. 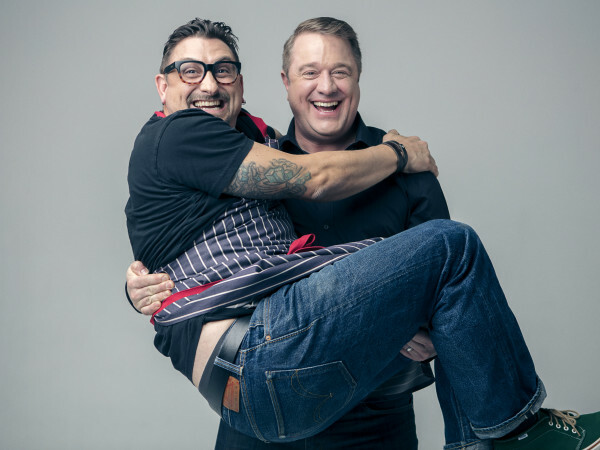 He performed a theater show here in 2011, and taped two episodes of Bakery Boss, his Kitchen Nightmares-style turnaround show, in 2013 at Drew’s Pastry Place and Not Jus’ Donuts. 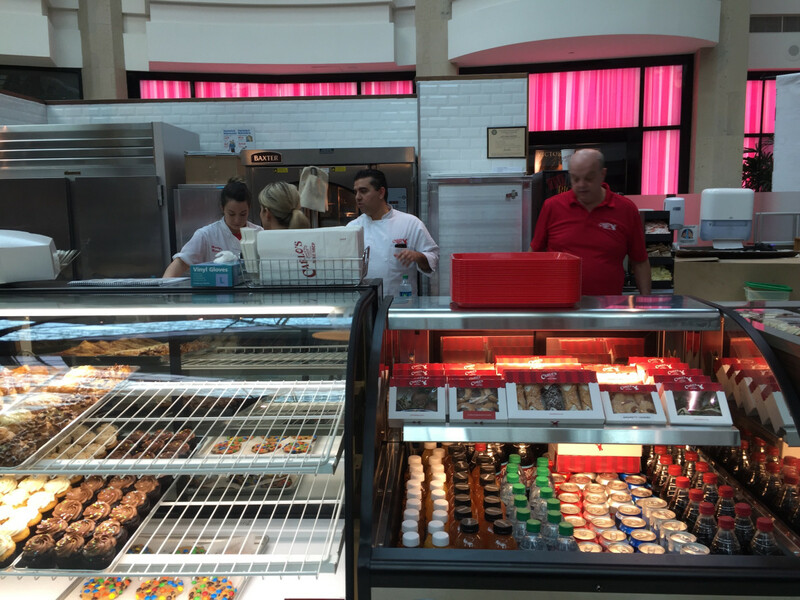 Given that track record and Saturday morning’s turnout, it should come as no surprise that Valastro and his team are scouting locations to open a full-service bakery in the Houston-area. 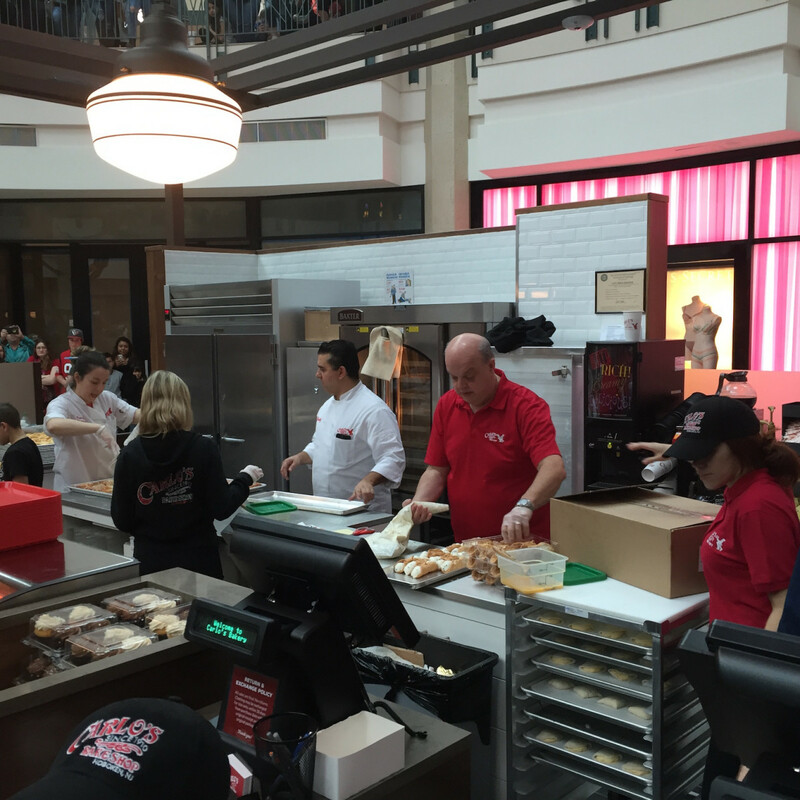 Doing so would allow customers to purchase the show-stopping cakes that are featured on Cake Boss. 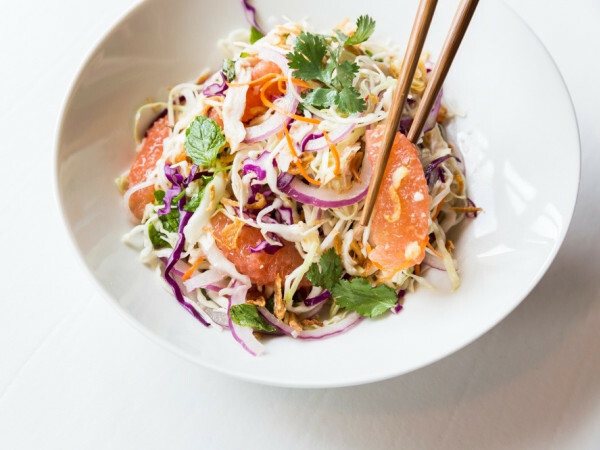 Debbie Haseltine contributed to this article.